1.Pretty Vicious are an LA-based fourpiece. The band have been described as, "blues-drenched rock, psychedelic with a flair for the gothic" by SNM Magazine. The band broke up early 2007. Their full length album "Hollywood Forever" was released in 2006 on So Sweet Records. 2. 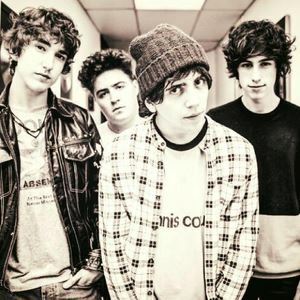 Pretty Vicious are a Welsh 4-piece rock group from Merthyr Tydfil formed in March of 2014, and are currently signed to Virgin EMI Records as of January 2015.